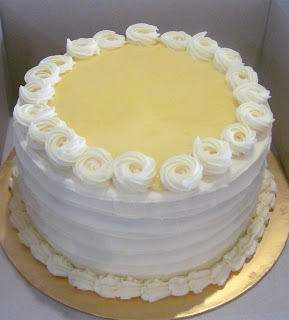 The order for the Lemon cake came from a dear friend - Bahma. Thanks for your support! This Lemon cake is filled with cream and homemade lemon curd. 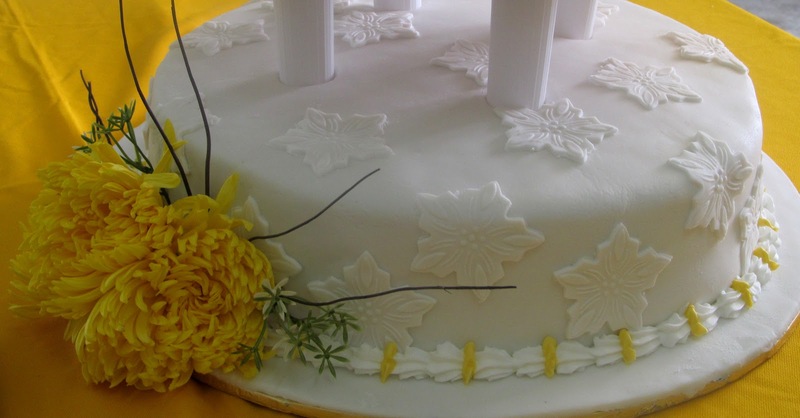 To zest the cake even more, it is topped with more and more lemon curd! Oh nyum! 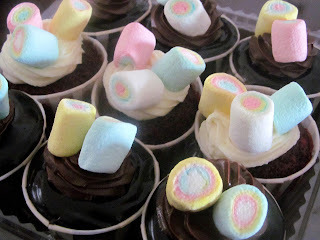 A fun twist - Chocolate cupcakes with marshmallows! 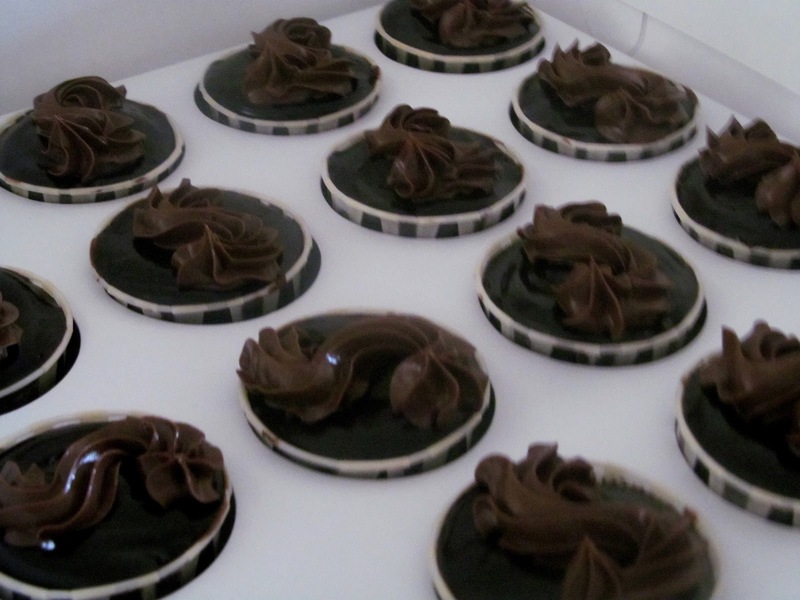 These are made for chocolate lovers! These decadent moist chocolate cupcakes are filled with chocolate filling, topped with chocolate ganache and adorned with chocolate fudge swirls! 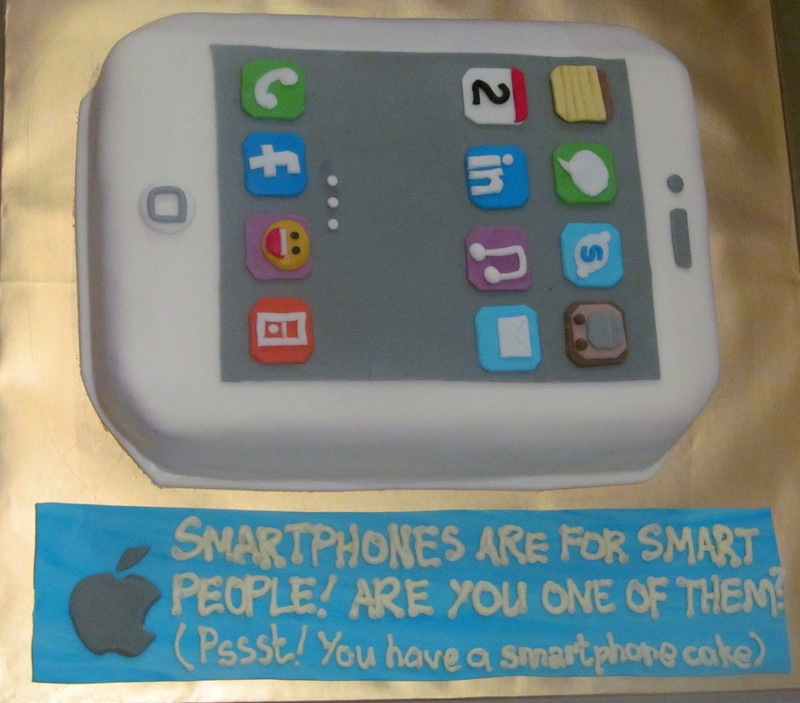 An order came in for an iPhone cake. I have made it once before but did not take any photo - so this time, I made sure I took some photos of the cake. 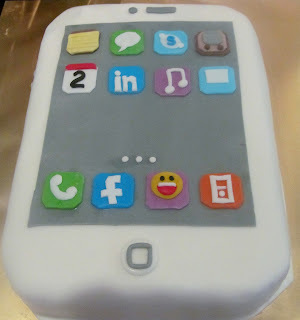 Getting the Apps done took a couple of hours! 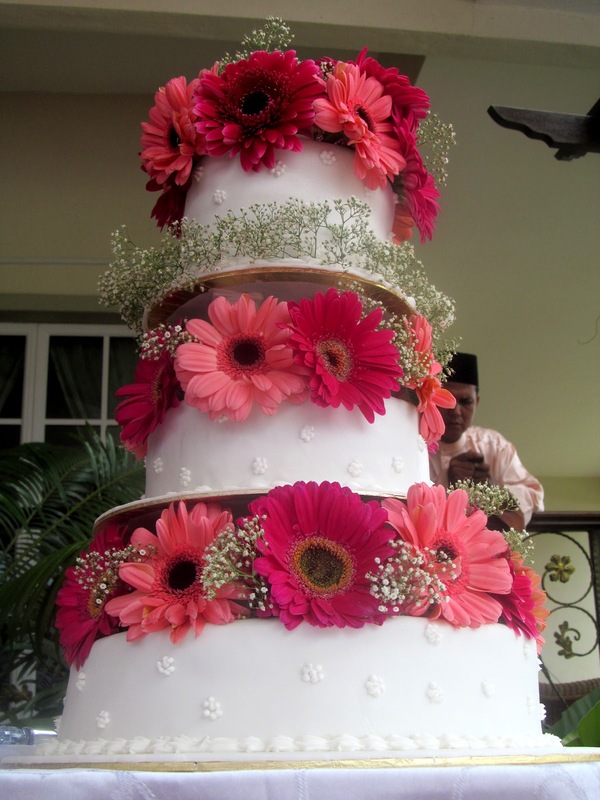 29/09/2012 - This wedding cake order came from Wawa from Mantin, N.S. The first tier was lemon with lemon cream filling, 2nd tier was vanilla with vanilla cream filling and top tier was red velvet. The cakes are adorned with fresh flowers! 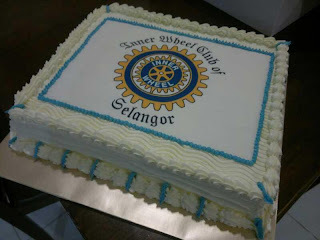 29/092012 - This 3kg Inner Wheel Club of Selangor cake was ordered by a dear friend - Bahma. Thanks for the order dear! A day after Wawa's order was another order - from the groom's side. The reception was held at Kajang. I had quite an adventure looking for the hall! 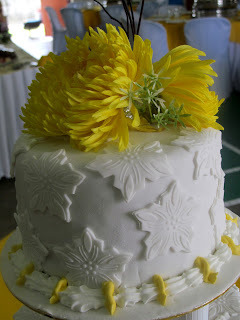 Am's (Wawa's husband) reception went for yellow as their main theme. 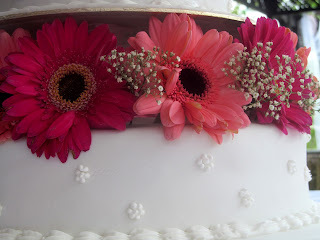 The 1st tier was vanilla cake with blueberry filling and vanilla cream. 2nd tier was Moist chocolate with chocolate fudge filling and the 3rd was lemon with lemon cream. 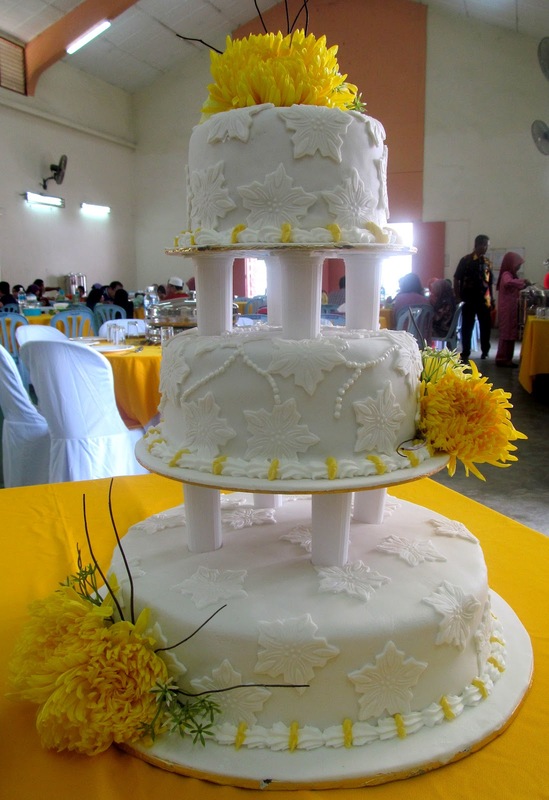 I love it when people order wedding cakes and actually serve the cakes to the guests. It's worthwhile making. 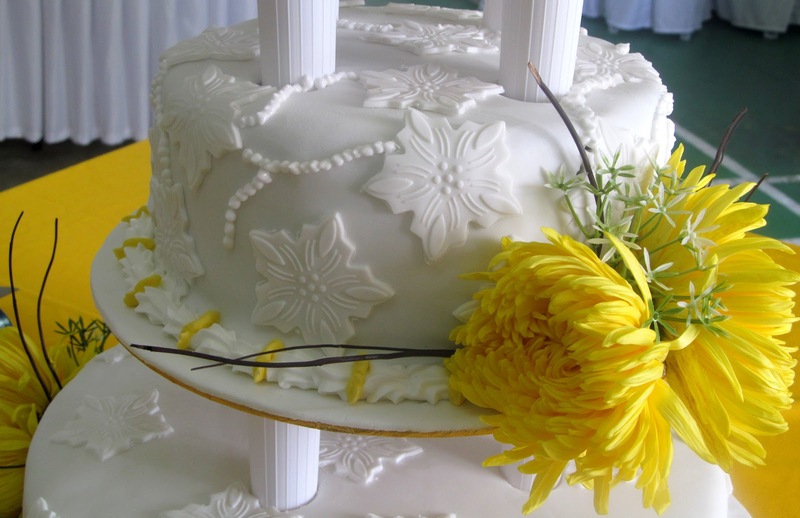 I used to remember when I went to weddings and I would admire the beautiful wedding cakes - only to drool later because after the cake cutting ceremony, that was it! 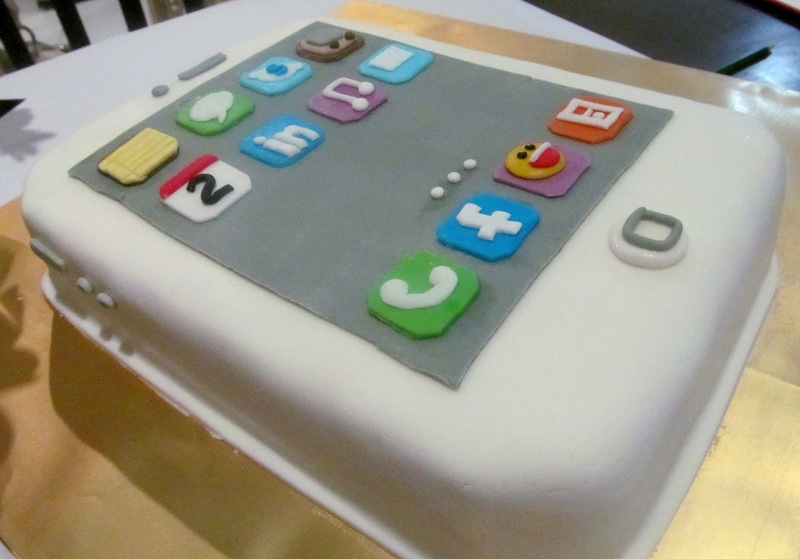 Hahahaha .. the bride and groom would just cut the cakes, take photos and that was it. 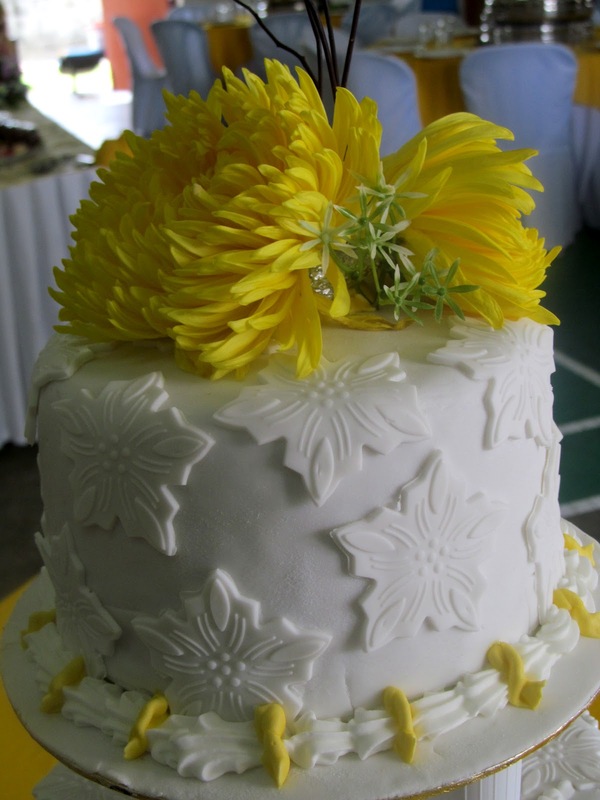 :P Being a kid then, anything to do with cakes, desserts and candies were really tempting.